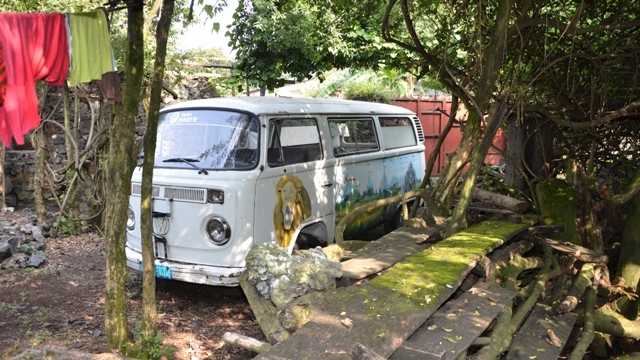 For adventurous people who want a complete tour in Eastern DR Congo. Track both lowland and the Mountain Gorilla’s in Kahuzi-Biega N.P. 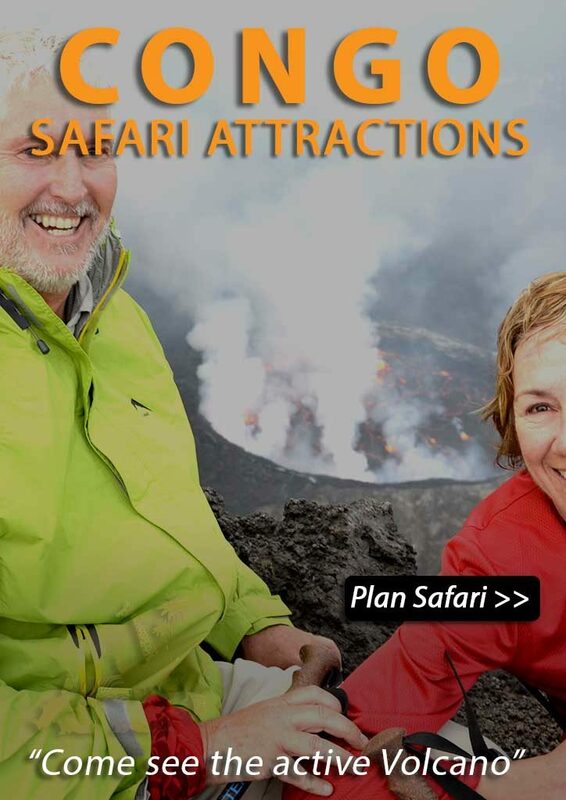 and Virunga N.P, climb the Nyiragongo volcano and see the large lava lake at the crater and end with a relaxing stay at Tchegera island in Lake Kivu. 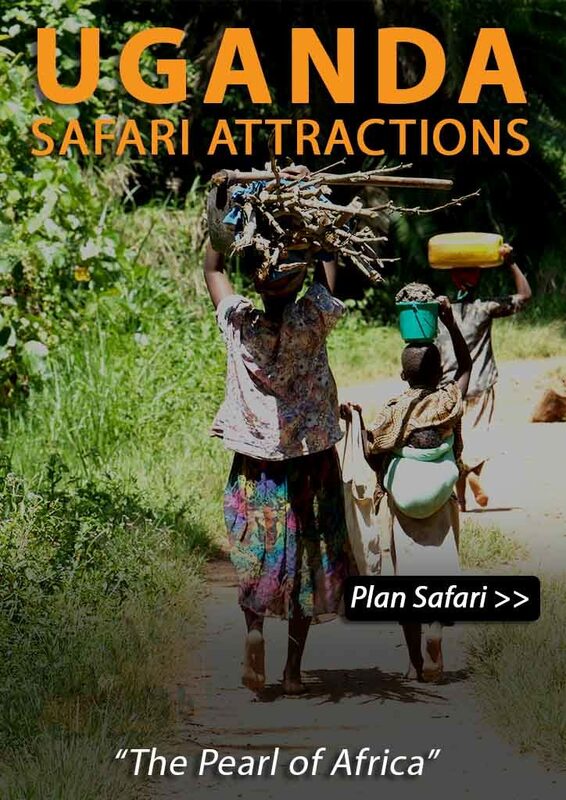 Lowland & Mountain Gorilla permit included! Your driver/guide will be at Kigali Airport to pick you up from your flight. Today you will meet with your tour leader who will guide you during your entire tour in DR Congo. You will drive through the rolling hills of Rwanda to the border town Goma. If you used our Visa services you Visa approval will be ready at the border and you will receive your Congolese Visa in your passport. You will go with the Ihusi express boat to Bukavu. In the late afternoon you have time to explore Bukavu with its old colonial architecture and impresive cathedral in the city centre. You can also just enjoy the lake view from your veranda. You will stay in into your preferred hotel. You will not expect this stylish accommodation on the shores of Lake Kivu. It is the perfect starting place for tomorrow’s activity. One of the last remaining groups of Eastern Lowland gorillas can be seen here. There is estimation that there are only 250 individuals remaining in this national park. The Gorillas live at an altitude between 2100 to 2400 meters above sea-level. Day 4: To Virunga N.P. The driver will take you to Bukavu harbor where you will board the express boat back to Goma. On arrival in Goma you will go on a small city tour to see the old cathedral ruined by the latest eruption of the Nyiragongo volcano. You can still see how close the lava came to the city. There is a volcanic observatory in Goma to monitor especially the Nyiragongo volcano. The driver of Virunga national park will be waiting to take you to Virunga National park. The Virunga N.P. 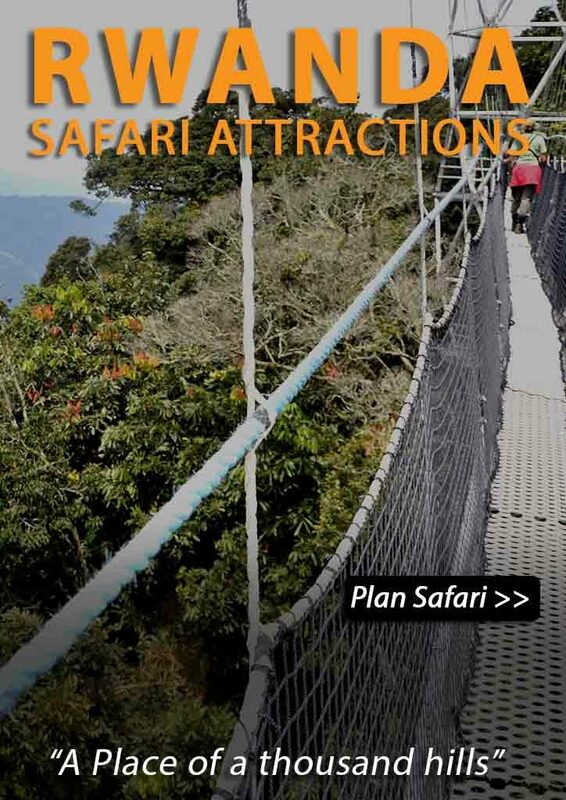 is the oldest national park in Africa and it is the most varied region on the entire continent and home to the endangered Mountain Gorillas and Chimpanzee. It boasts the only glacier in Africa with its Rwenzori Mountains and has typical savanna grass land near Lake Edward and the Rwindi plains. The Virunga N.P. is the oldest national park in Africa and it is the most varied region on the entire continent. Home to the endangered Mountain Gorillas and Chimpanzee. It boasts the only glacier in Africa with its Rwenzori mountains and has typical savanna grass land near Lake Edward and the Rwindi plains. Note: Wild African Safaris purchases the permits in advance but is unable to reserve a specific gorilla group as it is for the head-ranger to decide this! When you are back from the Gorilla tracking you can choose to visit the Senkwekwe Gorilla orphanage which is located in Rumangabo next to Mikeno lodge. Each of the four gorillas living at the center was victimized by poachers or animal traffickers, and likely witnessed family members being murdered. Thanks to the financial support of individuals around the world – and the loving care provided by their human caregivers – the orphans now lead happy and secure lives in their forested enclosure. Please note that you will not be interacting with the Gorilla’s but you can see them from a distance playing and their how their caregivers take care of them. This activity is for free. At night you can see the sea of lava in the crater which gives spectacular pictures! You will sleep in one of the huts on the crater rim. These huts are very basic at the moment. In your Matoke tours Backpack you will find a fleece vest and sleeping bag. Around noon you will be at the base camp of the Nyiragongo. After this amazing experience it is time to relax. Your driver/guide will take you to Goma harbour where you will take a short boat ride on the lake to Tchegera Island. The tented camp offers spectacular views of the lake and four volcanoes. On clear nights, Nyiragongo and Nyamulagira volcanoes add to the drama by turning the night sky red with their glowing lava. There is also an abundance of birdlife on the island. You can choose to relax on the beach or explore other parts of the island in a sea kayak or by paddle board. Today is unfortunatlly your last day with us. After a day of relaxing you will go back to Goma by boat. You tour leader will wait for you at Goma harbour to take you back to Kigali for your international flight home. You don’t want the fun to end? You can continue your tour in the region with one of our extensions. This is the end of what we hope was a wonderful tour through DR Congo!